The workshop will be held in the relaxed atmosphere of a 4 star hotel. 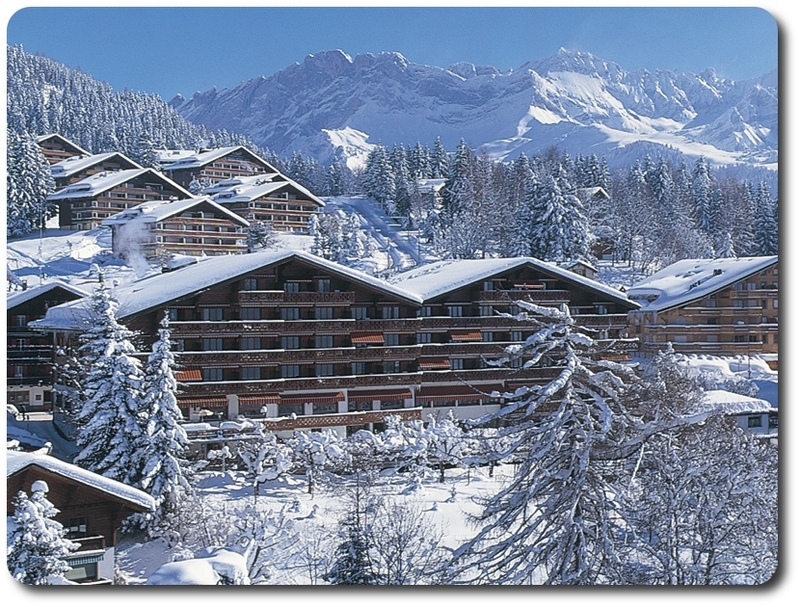 Hotel du Golf is located in the heart of Villars-sur-Ollon village, 100m away from the train station and from the departure of the local mountain railway giving direct access to the slopes. For more information, please refer to the hotel website. Each participant is responsible for his/her own booking with the hotel. Simply contact the hotel (Phone: +41 (0) 24 496 38 38, Fax: +41 (0) 24 495 39 78, Email: info@hoteldugolf.ch) and mention "BASP Frontiers" when arranging the reservation so that the special rate for the workshop can apply.